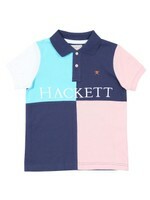 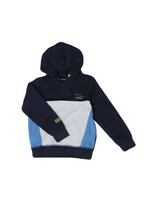 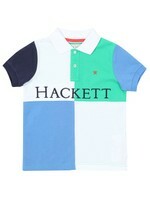 Hackett AMR Multi Polo Shirt in Navy, made up of four contrast coloured panels. 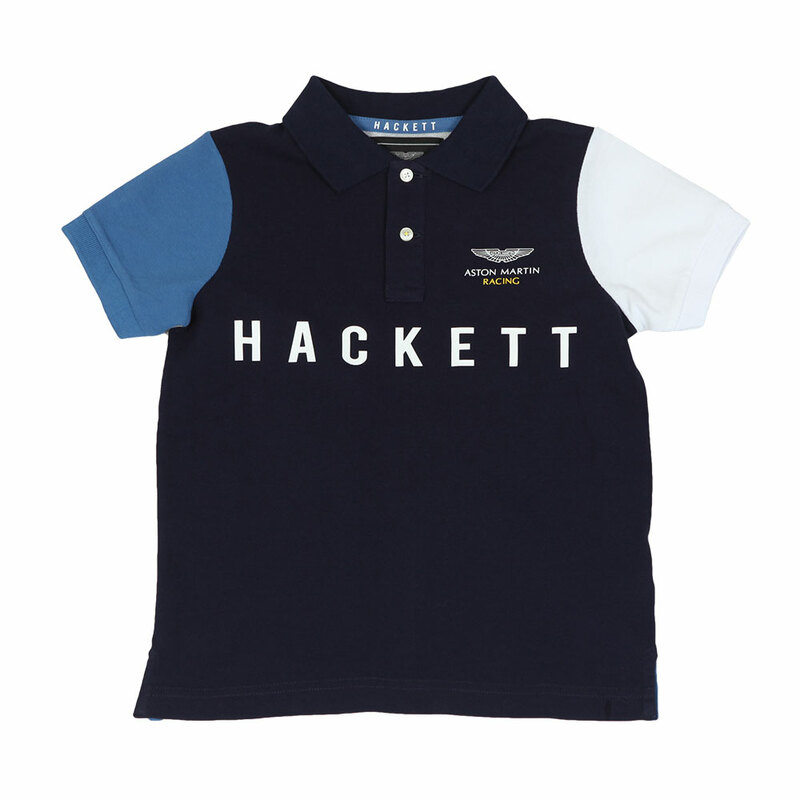 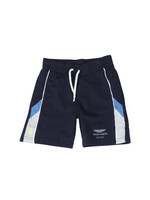 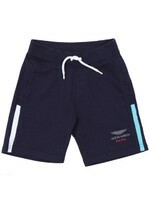 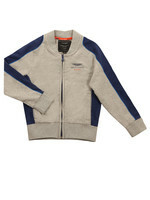 The chest has a large Hackett logo printed across and Aston Martin's iconic Wings logo is added to the chest. 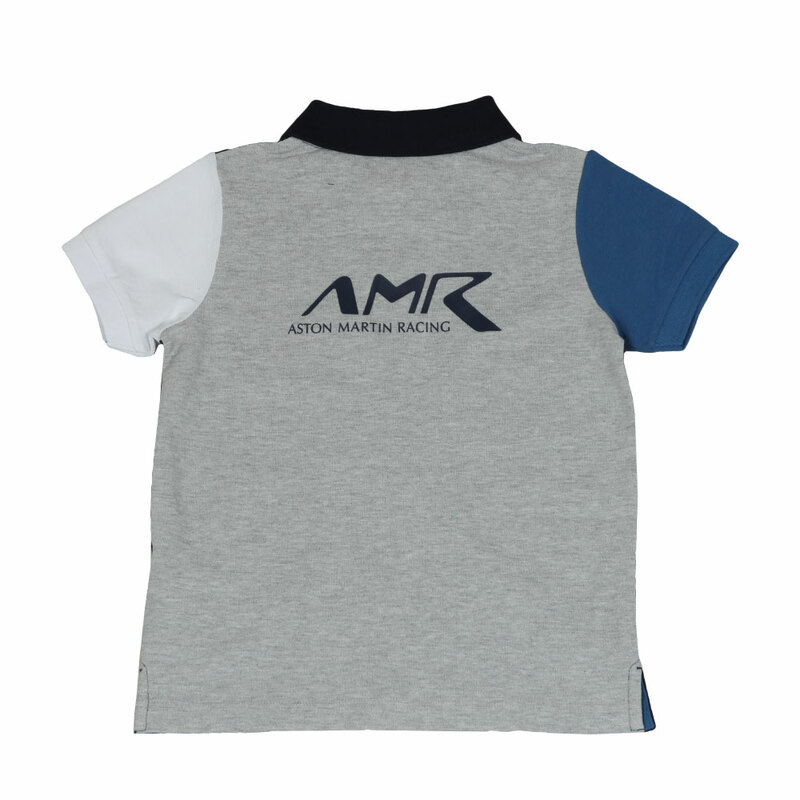 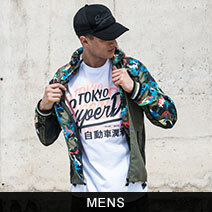 The polo shirt is finished with a printed AMR logo on the back.